Reiki 1 & 2 Set can be used by anyone who is into Reiki. 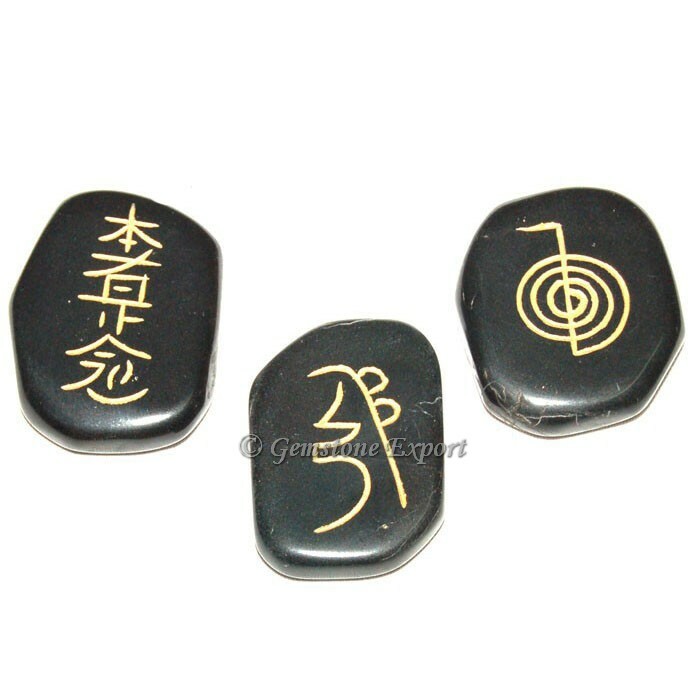 This set has three stones engraved with Reiki symbols. 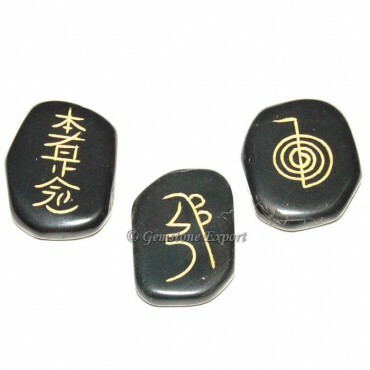 User need to channelize power with help of these stones and benefit their client. To place your order, visit gemstone export.